The idea for this poem has been lurking for a long time now, but I can’t seem to find a way in. It is a subject I really want to write about to add little light and shade to the almost finished collection of poems about having a soldier son posted to Afghanistan. 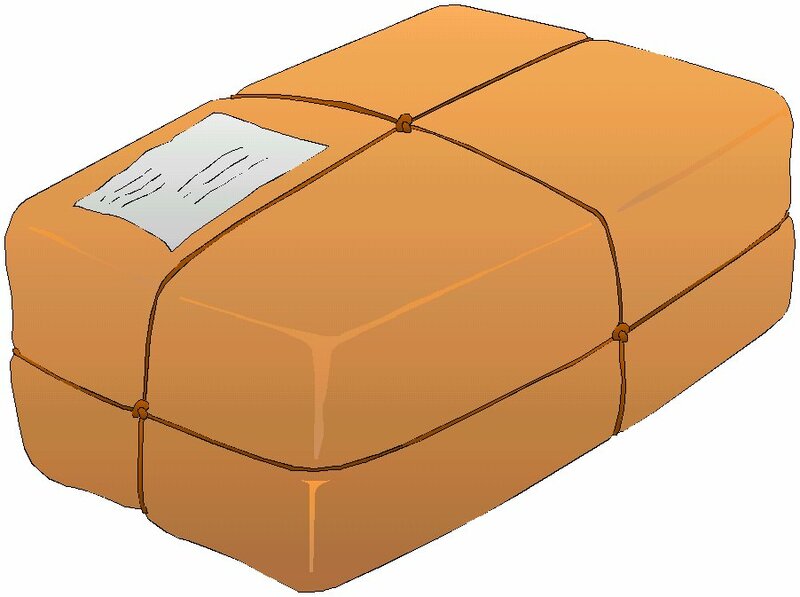 Packing a parcel that weighs not one gramme over 2 kilos with interesting and useful, or edible, things for a soldier in a war zone is a dark art that all mothers, wives, aunts, uncles, grannies, brothers sisters and friends have to master very quickly. The driving force is not that this is the cut off weight for it to be sent free, but that if it weighs more it will not be sent at all… something to do with the helicopter burden as the parcels are dropped to soldiers at forward operating posts in theatre I believe. Or maybe it is just an arbitrary cut off weight, installed for the amusement of post office counter staff everywhere to make their job a little more interesting. There is something inherently comical and nervewracking , depending on which side of the plexiglass you stand, about tentatively resting the carefully packed and padded parcel and watching through slitted eyes as the digital scale records the weight. One handy tip…remember that bubble wrap, whilst seemingly lightweight, can add that all too important extra milligramme. I would very much like to meet that sage sender of a parcel who has not at some time stood flustered and sweating in a crowded Post Office unpacking said parcel and deciding which of their carefully chosen gifts can be left out. Then, under the amused/irritated/full blown angry (pick any or all) gaze of other customers, repacking it in a by now battered box , using a newly purchased roll of sticky tape. My difficulty with this subject has led me to examine the way I create a poem in the first place. Stage one is the idea. A small thought that takes up residence and surfaces at the oddest times of day and night. Its persistence leads me to Google for ‘angles’. There is not much out there about the art of the two kilo parcel, but I still went looking. Next step is a free-write, looking to mine an interesting juxtaposition of words or sounds that may run up as if by magic. Step three is walking away…not easy for someone dedicated to the ‘must just finish this’ approach to life! In this case, I have written freely several times and hidden various versions in desk drawers, because it just will not work. Step four is to view the writing so far as a small building without an obvious door that I stroll around, looking for an alternative way in. When I find it, that is often my first line. ‘Parcels’ is not letting me in. Not desperate yet, I contacted D to ask what the most unusual contents had been of parcels received courtesy of the BFPO service. He gave me some good feedback, one item I recognised as something I had sent him, a clockwork mouse, but that is a different poem altogether. Great material, still no secret passage has been revealed however. My final strategy is to consider different forms … maybe a structure will magically show me the way. Nothing if not ambitious, I remembered a Persian form, often used in Afghan poetry, that a friend had introduced me to – the Ghazal! Perfect, I thought, appropriate and demanding enough to divert my attention for my ‘block’ and lead me to write the poem by stealth means…so back to Google to remind me of the form. Here is a starting point for anyone interested http://en.wikipedia.org/wiki/Ghazal. invest in accurate kitchen scales . I don’t believe this beginning has legs…in fact I am convinced that if I want to go there, I shouldn’t start here. So, back to the well worn footpath that now encircles my doorless building that will become a poem entitled ‘The Art of the 2 kilo Parcel’ – or not! This entry was posted in Afghanistan, Family, poet, poetic forms, poetry, writer, writing and tagged afghanistan, Art, BFPO parcel service, clockwork mice, Ghazal, Literature, Online Writing, Persian language, poetry. Bookmark the permalink. Could you tackle it under the theme – The Weight of Love – with difficulties both practical and otherwise. Just a thought. like both these ideas…parking them in my subconscious overnight to see what hatches. Thank you Sandra and Lesley for springing to my aid. How about from the first thought you would like your son to have on opening the parcel?. or maybe when the final and conclusive item is added? How about all the things you can’t put into a parcel but would really like to? These things could be both practical or emotional. I think Sandra’s suggestion of the Weight of Love is a good one. If you weighed all the parcels you have sent, I wonder how much they would total? I really love the idea of all the emotional items one can not pack away yet is still there. How can love be measured? How can love be weighed from a mothers heart? Such brilliant ideas…on my way to start over again. Thank you so much for such great help…I think I have the way in to at least four poems now…I just love this blog thing. I know exacty what you mean dear. I have ideas that come and go simply because I can’t find a start or simple theme. Blogs are great for writers, helps with inspiration when we feel at a crossroads.